Experience. Convenience. Value. 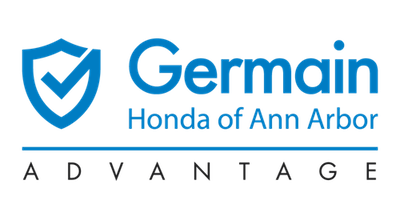 That’s what distinguishes Germain Honda of Ann Arbor’s Honda Service Department. There is certainly an abundance of ‘repair shops’ that will work on Honda vehicles, but none of them have the specialized tools, knowledge, and expertise to fix your car right the first time – every time – that our team has. Those other shops also likely don’t have rental cars available, a service lounge with free wi-fi and business cubicles, or Zingerman’s famous coffee. 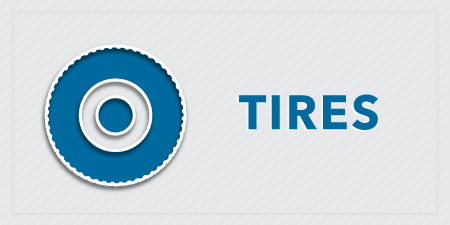 Shop tires at Germain Honda of Ann Arbor. We supply the best brands to deliver the safest driving experience. From correcting alignment issues to maintaining your tire pressure monitoring system (TPMS), our factory trained technicians know your vehicle inside and out. Motor oil is essential to the longevity of your engine. At Germain Honda of Ann Arbor, we can give you all the information you need for getting your oil changed. 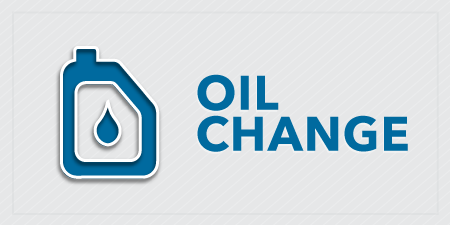 When you get your oil changed at our dealership, we will supply you with the most suitable oil for your engine. 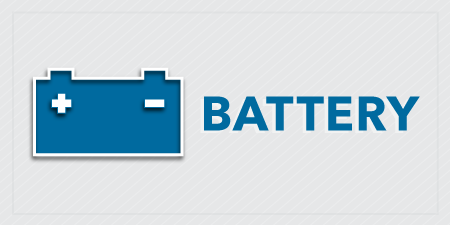 Buy your next battery at Germain Honda of Ann Arbor. We will inform you on all of the indications that your car battery may need to be replaced. When you visit our service center, we will provide you with a free battery check and install a car battery that is specifically designed for your car. 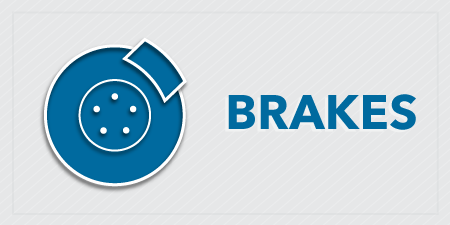 If you’re experiencing brake problems, you can rest easy knowing the technicians at Germain Honda of Ann Arbor will be there for you. We only offer genuine Honda brake parts that are designed by Honda engineers for your Honda vehicle. We offer brake pads, master cylinders, brake rotors and much more. Convenience. What could be more convenient than our Honda Express Service? No appointment necessary and we’ll have you in and out in 30-40 minutes! Available weekdays until 5:00 pm, Monday and Thursday until 7:00 pm and even on Saturday from 9:00 am until 2:00 pm. You can stop in anytime for oil changes, tire rotations, light bulb changes, wiper blades, tire repairs, a new battery, engine and cabin air filters, and fluid checks. Add it on. Take your Honda to the next level. Our online Accessories Store offers a variety of upgrade options for your vehicle with the convenience of shopping year and model specific parts. From fog lamps to t-shirts to floor mats to mugs, we offer an incredible variety of Honda approved after-market items. ASE Master Technicians who have been working on Honda cars and SUVs for an average of 25 years EACH. Nobody knows your Honda better than we do – as evidenced by Honda awarding us the prestigious Fixed First Visit Award. Relax. If you’re like most of our customers, at least two of the reasons you bought or leased your Honda were for Honda’s outstanding reputation for reliability and safety. In 2017 alone, 5 different Honda models earned the Insurance Institute for Highway Safety’s highest rating – an IIHS Top Safety Pick PLUS1. Additionally, 7 Honda models have all earned top marks with 5-Star Overall Vehicle Scores from the National Highway Traffic Safety Administration (NHTSA)1. So if your Honda has been involved in an accident, you don’t want to bring it to just anywhere – you want to bring it to a Honda Collision Repair Shop you can trust to keep it reliable and most importantly, safe for years to come. So, what are you waiting for? We even make scheduling your next service easy! 1The 2017 Ridgeline, Pilot and CR-V with Honda Sensing® and LED headlights, the 2017 Accord Sedan with Honda Sensing®and projector beam halogen headlights and the 2017 Accord Hybrid have been awarded the coveted 2017 TOP SAFETY PICK+ rating from the Insurance Institute for Highway Safety (IIHS) in recognition of their superior crash safety performance.